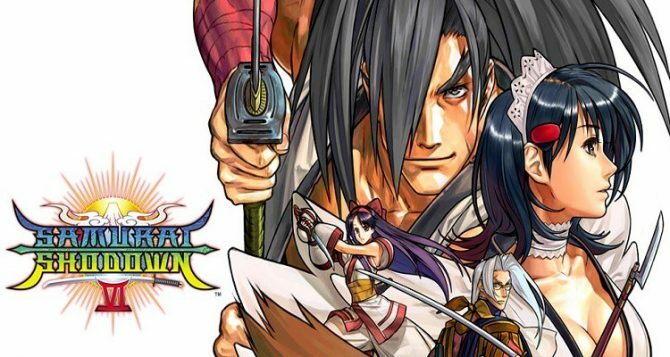 Samurai Shodown VI is set to launch on the PS4 via the PS2 classics program in North America on November 22nd. 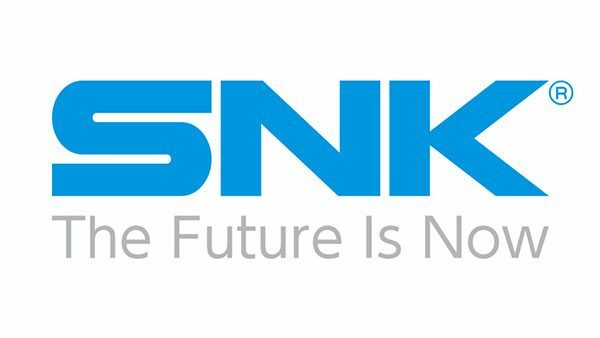 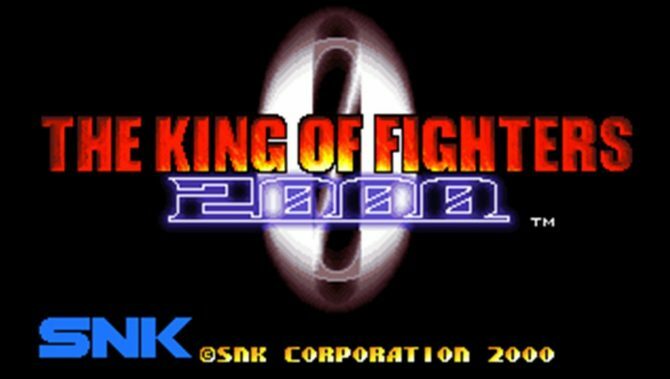 SNK Playmore Corporation, the developer best known for The King of Fighters, will change its name to SNK Corporation on December 1st, the company announced. 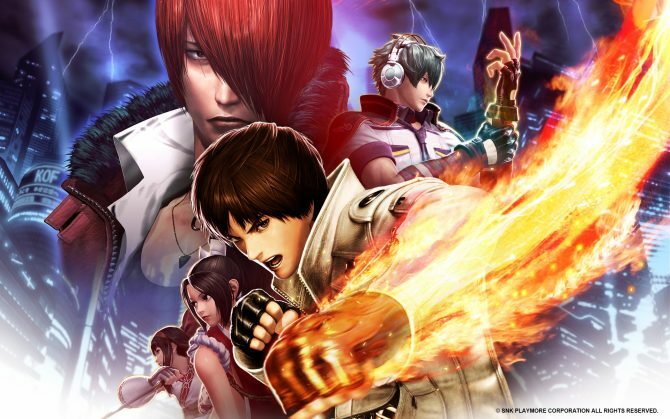 Atlus launched a new video for SNK Playmore's The King of Fighters XIV, coming to PlayStation 4 on August 23. 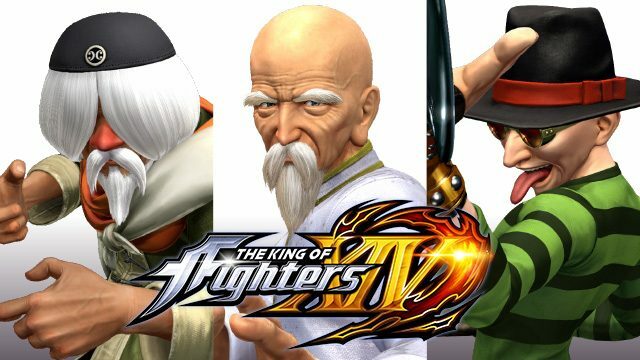 Atlus launched a new trailer for their tournament fighter The King of Fighters XIV, coming to PlayStation 4 on August 23. 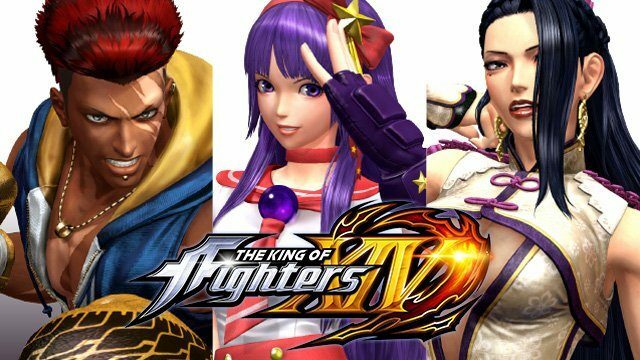 During a press event in Tokyo, SNK PlayMore announced that The King of Fighters XIV will release in Japan on August 25th exclusively for PS4. 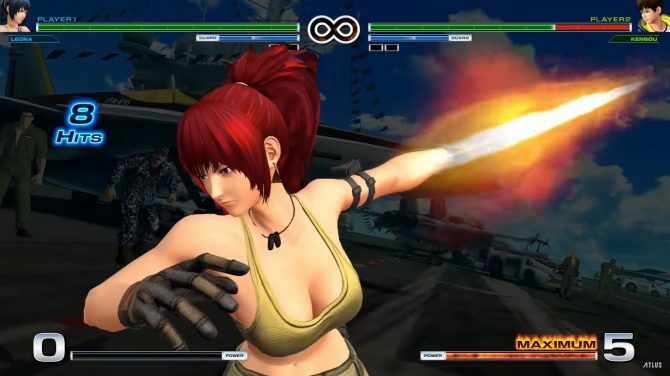 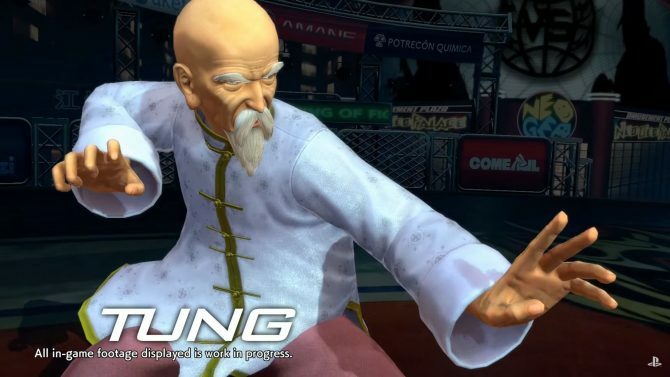 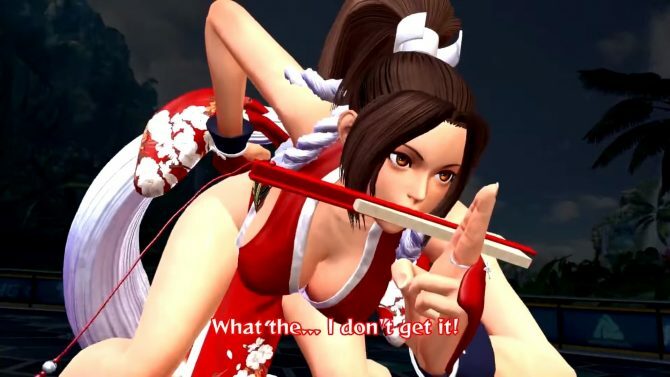 SNK PlayMore is continuing to trickle down assets of its upcoming PS4 exclusive fighting game The King of Fighters XIV. 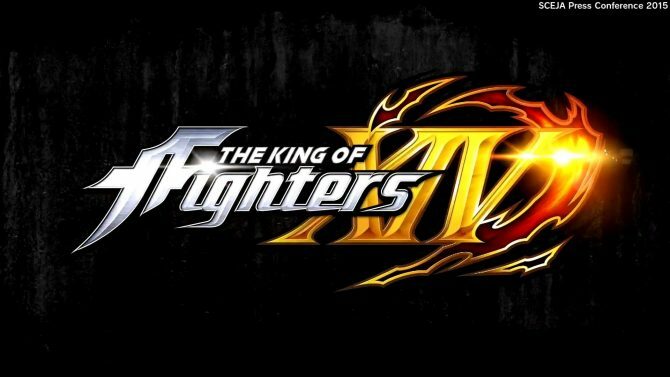 Today Sony Interactive Entertainment and SNK PlayMore released a new trailer of The King of Fighter XIV, bringing forth two new fighters. 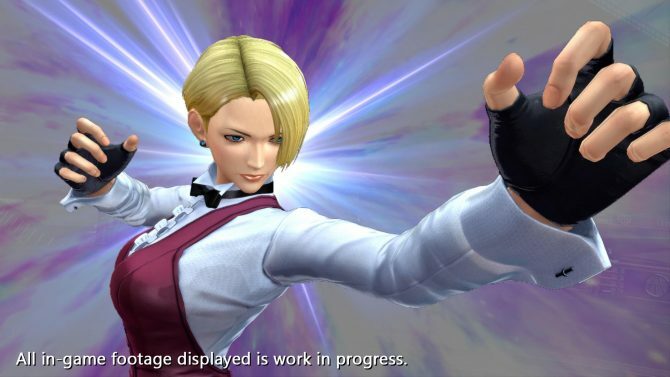 It's time for another trailer of The King of Fighters XIV, and this time it's a big one, as it marks the return of two important characters. 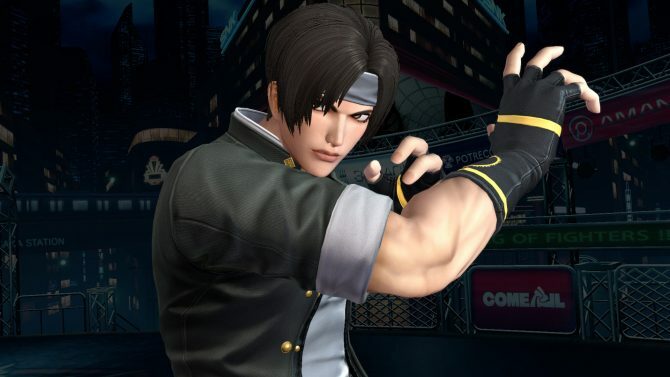 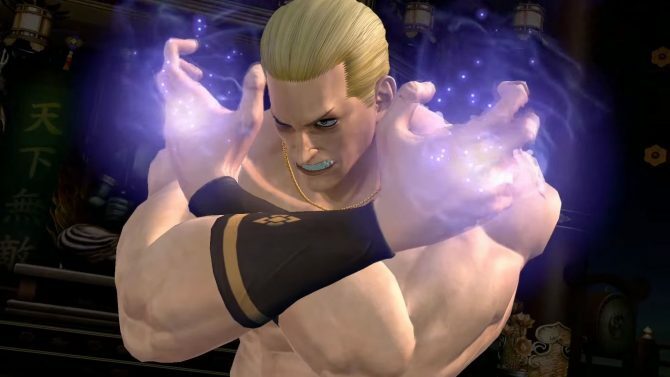 SNK PlayMore is continuing to release screenshots of The King of Fighters XIV on Twitter, showcasing the characters introduced so far in action. 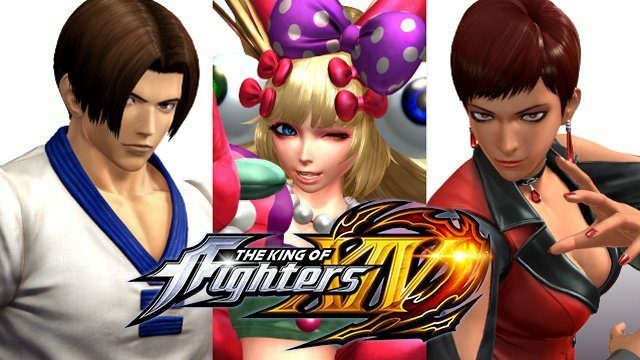 If you want to see more of The King of Fighters XIV, that will be released this year exclusively for PS4, you have come to the right place. 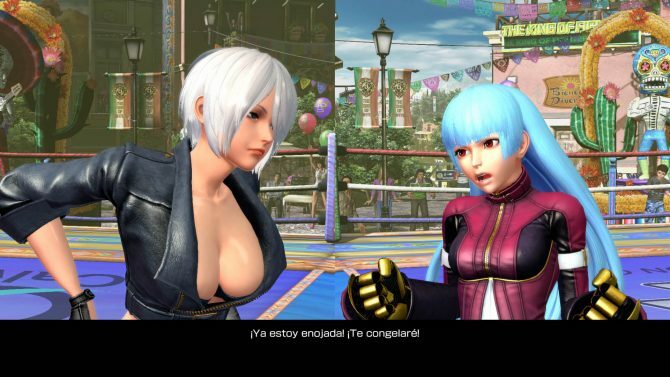 If you want to see more of The upcoming fighting game The King of Fighters XIV, SNK Playmore released a few new screenshots on Twitter. 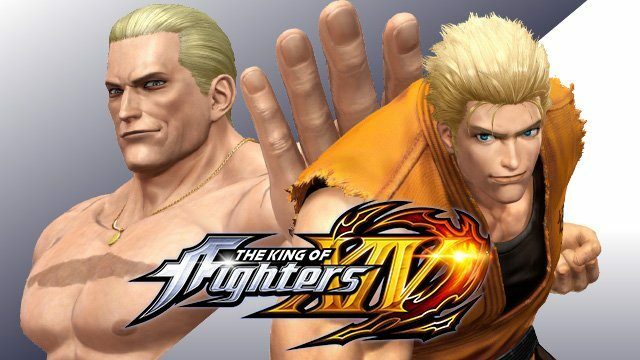 SNK Playmore and Sony Computer Entertainment released today a new trailer of The King of Fighters XIV, slated for a release this year exclusively for PS4.